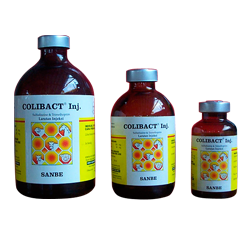 - To protect uterust against bacterial infection causing endometritis, metritis and pyometra in cow,pig and small rumination due to retensio secindinae, abortus, prolapsus uteri, caesar operation,breeding process. 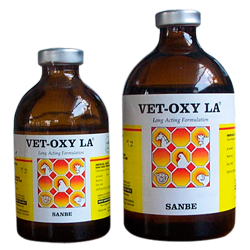 - To cure reproduction,urinary, digestive and respiratory systems in animal pre- and non- ruminants, namely calf diarrhea, respiratory disease, urogenital infection, intestinal infectio,pneumonia. 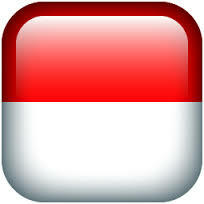 Note : Intrauterine (post partus). 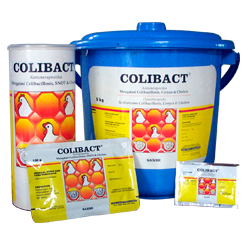 Treatment for respiratory infections, Gastrointestinal tract infections, urinary tract infections, secondary infections following viral diseases, septicemia, arthritis, foot rot, mastitis, MMA syndrome of sows. 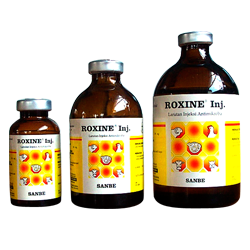 Treatment against infections of respiratory, intestinal and urinary tracts; septicemia, arthritis, foot rot; secondary infection following viral disease; prevention of infectious wound caused by operation, wound on skin or post partum wound; other bacterial infections sensitive to enrofloxacin. 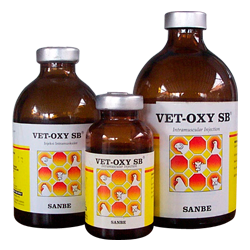 Treatment of various diseases caused by sensitive organisms to oxytetracycline in poultry, cattle, horse, pig, goat and sheep.